From the NE Maritime Trust website, I learn Peggy was built at Amble in 1924, and was sold first to Beadnell, then Seahouses. 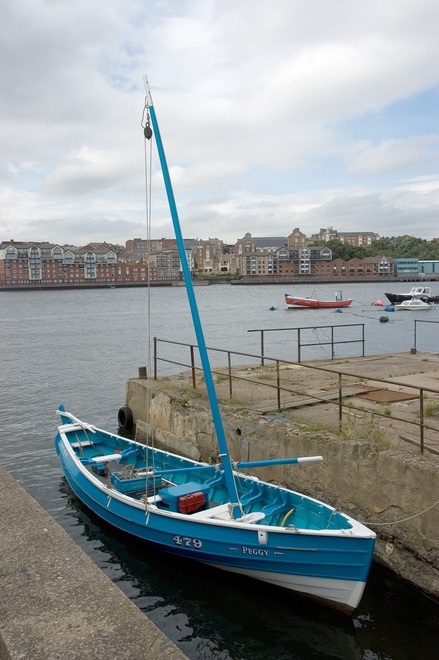 Later she moved to Amble and Hartlepool, from where she was bought by an NEMT member. Next Next post: Henry Marshall Sales, ex RN – can anyone add to the story please?